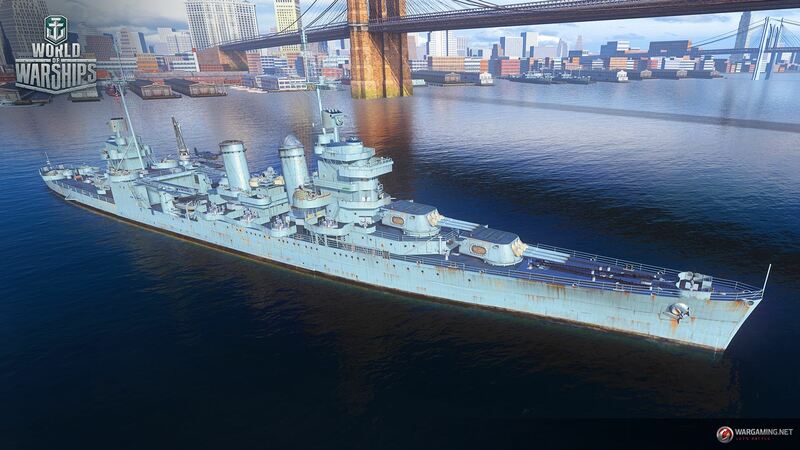 American cruiser Astoria, tier VII (ex-New Orleans, moved one tier down) stats were corrected accordingly. The numbers are preliminary and are subject to change during the testing phase. The main battery 203 mm/55 Mk14 base module can no longer be mounted. Only researchable 203 mm/50 Mk14 weaponry is available, its reload time is increased from 12 to 13 seconds. Ship’s detectability is increased from 11.82 km to 12.42 km. HP pool and consumables’ stats are now relevant for the tier. AA weaponry on the “B” hull remains the same as it was on tier VIII New Orleans.